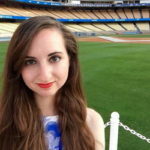 For the second season in a row, the National League Rookie Of The Year is, unanimously, a Dodger. After Corey Seager took home the honors in 2016, it’s Cody Bellinger who gets the title for 2017. Bellinger is the 18th Rookie of the Year in franchise history, adding to an already quite secure MLB record. The 22-year-old Bellinger, who received his callup three weeks into the season, put up excellent numbers in 2017. He slashed .267/.352/.581/.933 in 548 plate appearances, posting a .380 wOBA and a 138 wRC+. 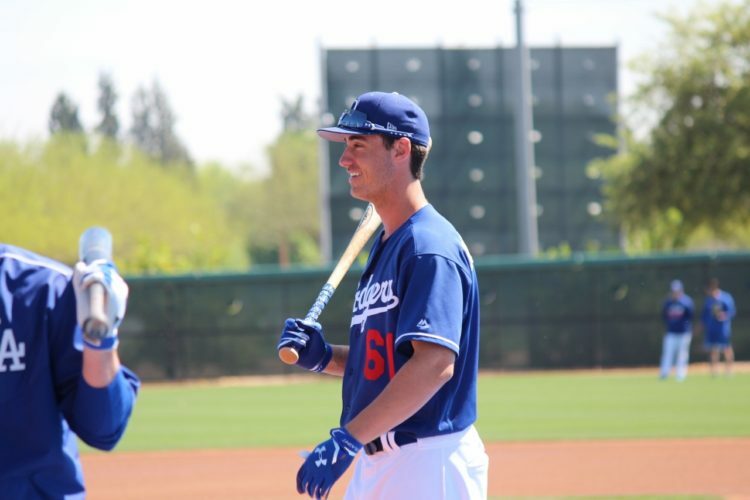 Bellinger led NL rookies in both bWAR (4.2) and fWAR (4.0). His 39 home runs ranked him fifth in baseball and second-best in the National League, behind just Giancarlo Stanton‘s whopping 59. Bellinger also broke both the Dodger franchise and National League records for home runs by a rookie. Bellinger’s incredible power landed him a spot in the Home Run Derby, where he made it to the second round. Facing the ultimate champion (and the American League Rookie Of The Year), Aaron Judge, Bellinger got knocked out by a sole dinger. Still, on stage in front of the entire baseball world, Bellinger made a statement that he’s got some serious pop. Bellinger, the Dodger first baseman of the future, played most of his games there (although he also filled in at all three outfield spots when necessary). He’s the first Dodger first baseman to earn the title since Eric Karros (1992), and the third overall; Jackie Robinson, the first-ever recipient of the award in 1947 (and the prize’s namesake), played first base his rookie season before shifting to second. There are a couple more Dodgers up for BBWAA awards in the days to come. Dave Roberts is a finalist for National League Manager Of The Year (which he won last season), but odds are that’s going to Torey Lovullo of the Diamondbacks. That will be announced tomorrow. Clayton Kershaw is a finalist for the NL Cy Young Award, as he has been for five of the past six seasons. It seems likely that Max Scherzer will probably repeat as winner, but that Kershaw is a finalist after having missed nearly six weeks of action says a lot about how good he was this year. The Cy Young announcement is on Wednesday. All announcements are at 3 PM Pacific.